PRICE REDUCTION! 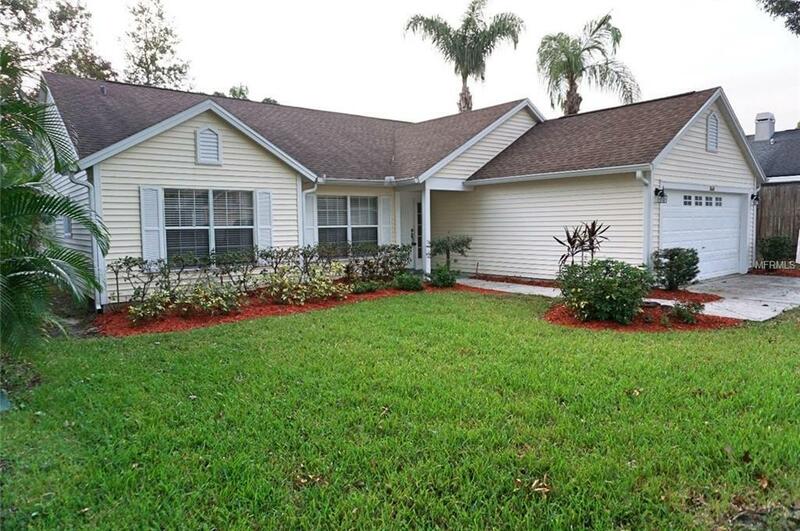 Ready for new family- 3/2/2 great location- close to Fred Howard and Sunset Beach NOT in a flood zone. 3/2/2 with fenced back yard. 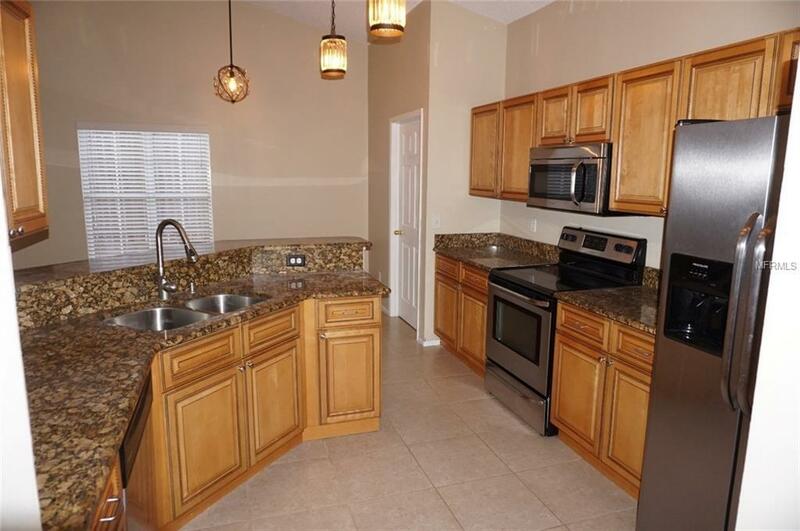 Kitchen with wood cabinets, granite counters, stainless steel appliances. Good size dining room. Large living room with French doors to screened back porch. Good size inside laundry room with large pantry storage area. 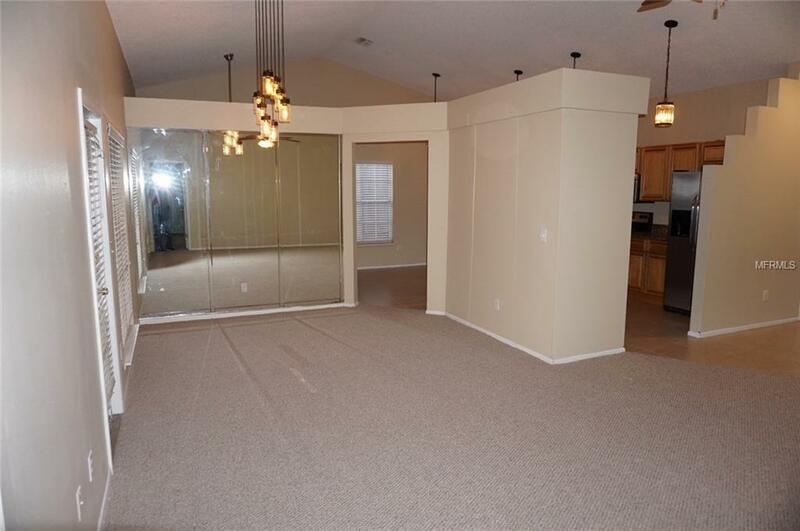 Master suite with large walk in closet- double vanity and walk- in closet. Separate door leads out to porch. 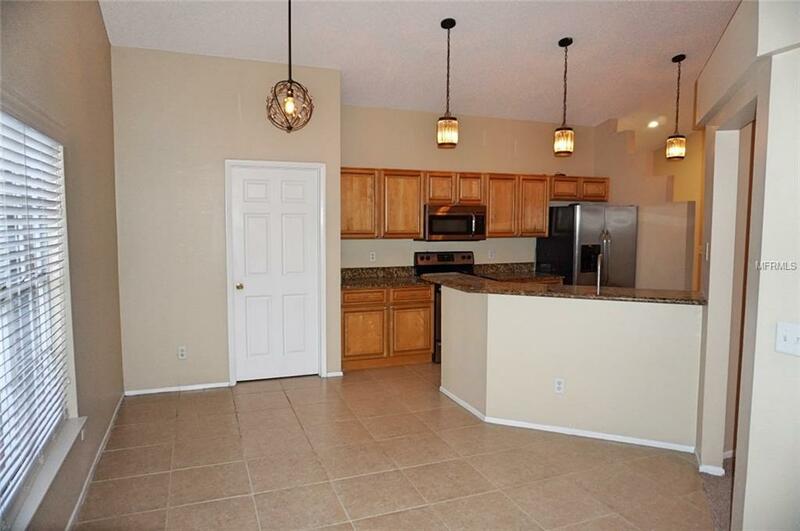 2 additional bedrooms with a hall bath. Move in ready.